What are Trademark Classes? 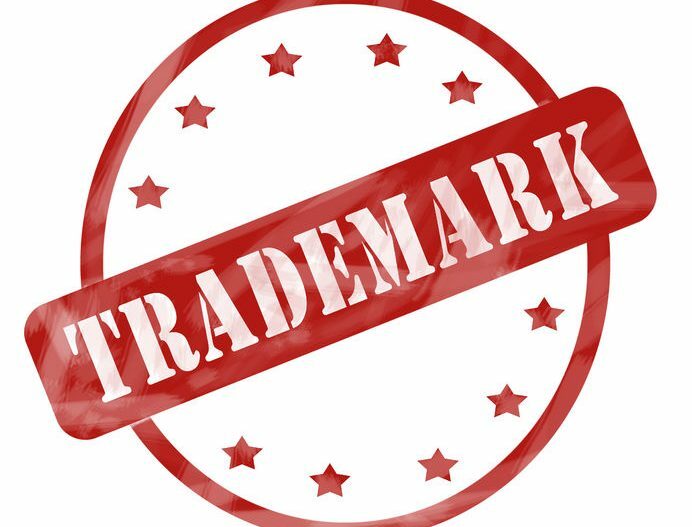 – Trademark Attorney | DC Trademarks – Washington, D.C. The International classification system divides trademark goods and services into forty-five (45) different classifications (“Classes”) of goods and services. The classes are divided up into goods (Classes 1-34) and services (Classes 35 – 45). For goods, raw materials are classified by material, and finished products are classified by their function or purpose. Services are classified by activity or subject matter. When you file trademarks in multiple classes, each class is like its own application with its own filing fee. The fees to file a multiple-class application are the same as filing a separate application for each class. Because of this, most of the time it makes sense to file each class as a separate application. That way if something is holding up a trademark in one class (for example, a blocking trademark) the other classes are not held up and can register.